Who says learning to code can’t be a blast!? Probably someone who hasn’t read this article. 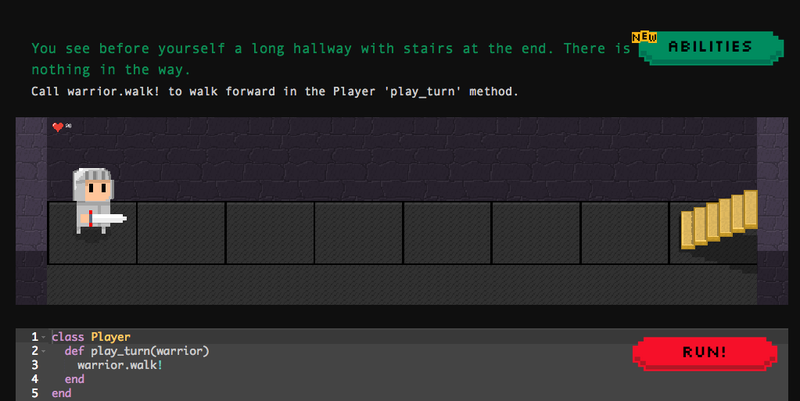 Or seen our previous roundup of 5 great learning games that teach computer science. It’s true: learning basic coding principles can be incredibly fun thanks to the power of game-based learning – it’s what researchers are saying, too! Below, we’ve highlighted 5 more high-quality programming learning games for a variety of platforms and skill levels. Have you tried any of the following games? Have any personal recommendations that we didn’t make our cut? Sound off on our Facebook or Twitter – we’re always game to talk about what you all are playing! 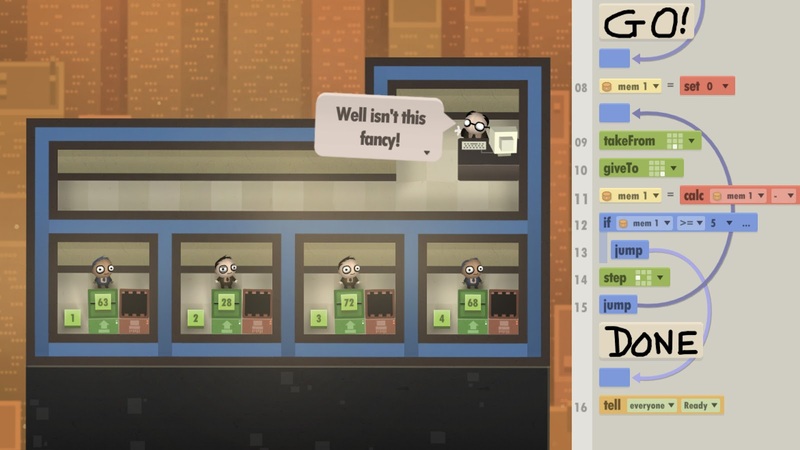 The long-awaited sequel to the popular coding puzzler Human Resource Machine, Tomorrow Corporation’s 7 Billion Humans is available now for Window, Mac, Linux, and Nintendo Switch (with more platforms coming soon). For those out of the loop – pun intended – the game tasks players with ‘programming’ office workers to solve puzzles, thereby automating their boring, stale office job. 7 Billion Humans boasts more humans, more puzzles, and more learning than its prequel – check it out! The only non-digital game on our list, Coder Bunnyz was created by a 9 year old, featured on EdSurge, and boasts itself as “the most comprehensive coding board game ever!” And players love the game too! 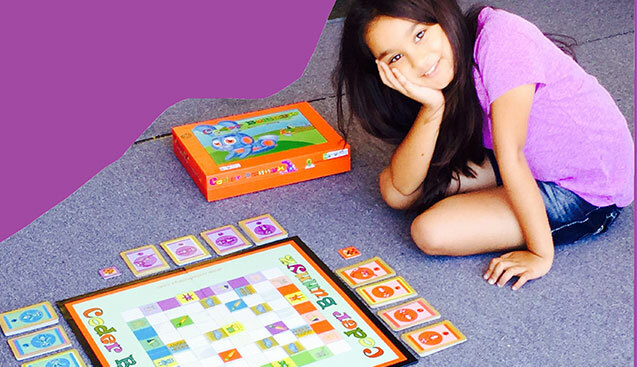 With no prior computer science experience required to play, Coder Bunnyz teaches players ages 4+ key concepts like sequencing, conditionals, loops, and more – perfect for families as well as those who simply enjoy educational board games. A web-based programming learning game that teaches players the fundamentals of the Ruby language, Ruby Warrior challenges players to use their code to traverse a tall tower, rescue captives, and battle enemies on an epic quest for knowledge! And the best part? Ruby Warrior is totally free, and you can play it in your web browser right now! Developed entirely on an iPad using Codea (woah! 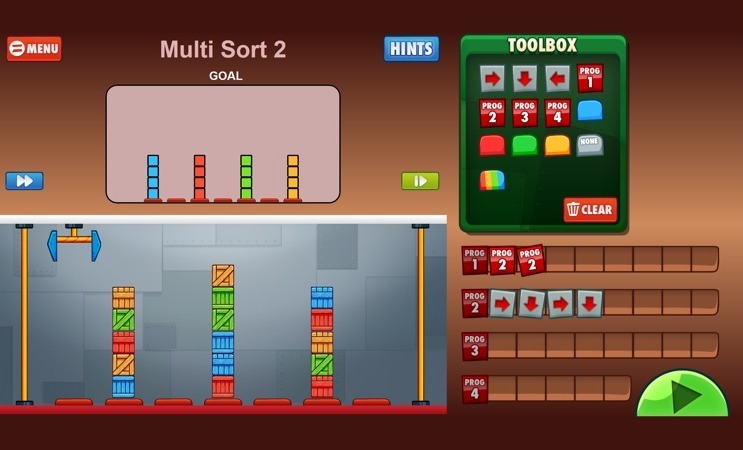 ), Cargo-Bot is a free, iPad-exclusive puzzle game that teaches players basic programming fundamentals. How do you play the game? It’s simple – control a robot and move crates to solve more than 30 challenging puzzles…using the power of code! With stellar reviews and a price point of $0, Cargo-Bot is a must-have for all iPad owners seeking playful programming experiences. CodinGame is way more than just a game – in fact, it would probably be more appropriate to describe it as game-based training platform. Ideal for folks who are already familiar with the basics of programming, CodinGame challenges players to learn new coding concepts by mastering a huge library of browser-based games. The site supports more than 25 different programming languages, and even allows users to compete in online programming competitions with coders from around the globe! Want to learn more about the innovative platform? Check out CodinGame’s feature on TechCrunch.